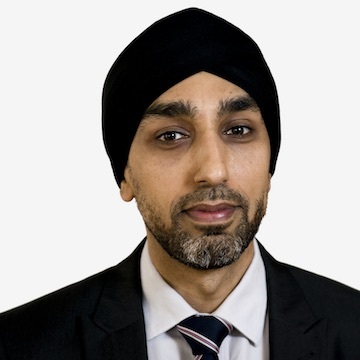 Hardev is currently Chief Finance Officer for Central North West London Foundation Trust which provides health care services for people with a wide range of physical and mental health needs. CNWL is a large and diverse organisation employing approximately 7,000 staff to provide more than 300 different health services across 150 sites mainly in the community. Prior to joining the Trust Hardev was the CFO of Wandsworth Clinical Commissioning Group where he was also the lead for public and patient engagement. Previously he held a number of positions across London including Director of Finance for Outer North West London PCTs and Director of Financial Strategy within South West London. Hardev joined the NHS through the Finance Graduate programme and qualified as an accountant in the West Midlands. He recently completed an executive development programme at Cranfield University and is an active member of the Chartered Institute of Public Finance and Accountancy’s health panel.